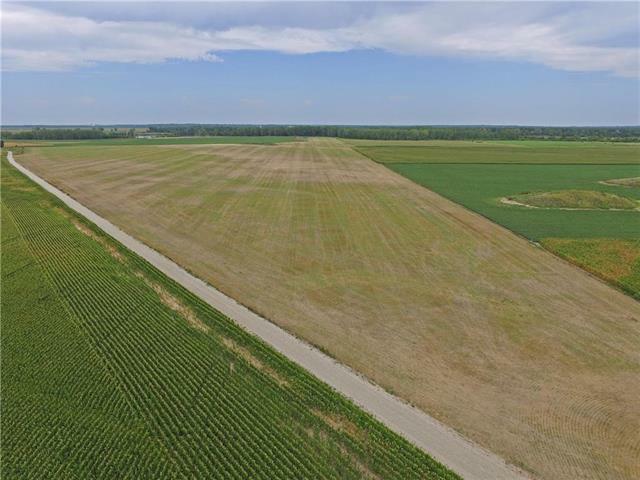 88 acres located directly South of the confluence of the Grand and Missouri Rivers in Saline County. 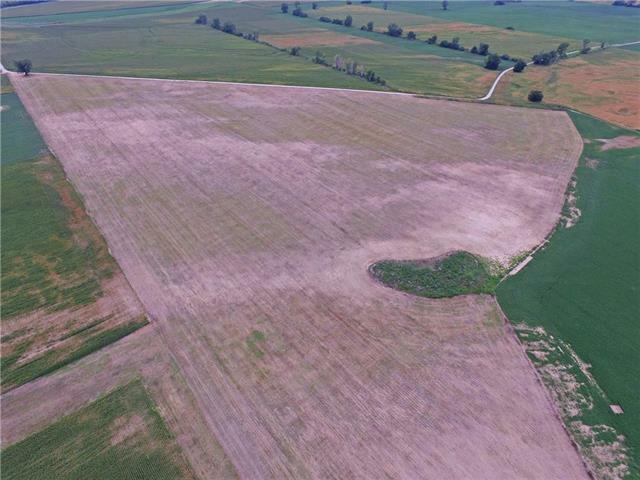 No expenses were spared in the extensive clearing done to get this farm back into tillable production. 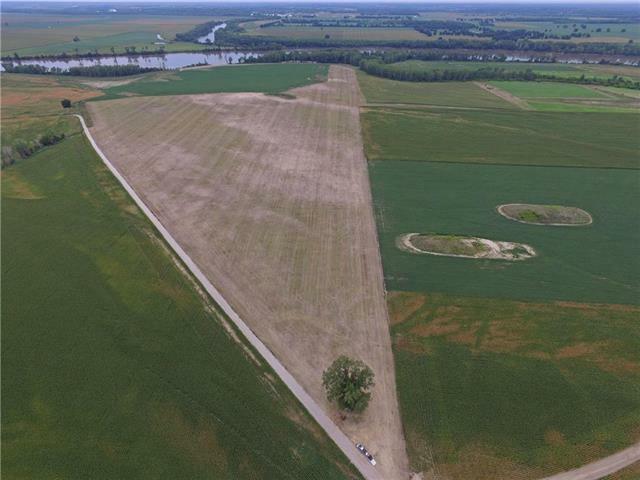 Sitting at 96% tillable, the 84 levee protected acres are currently planted to soybeans. 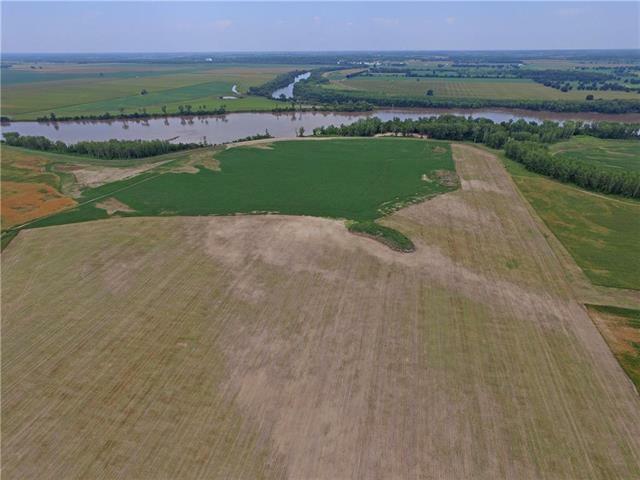 The farm has a gentle roll to it and the location would lend well to installing a pump and leasing for waterfowl hunting to increase the annual return.